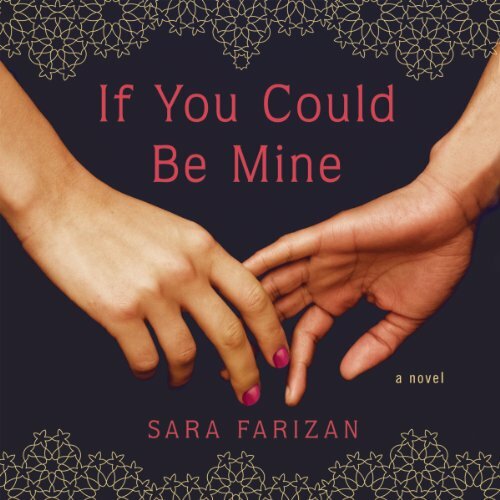 Showing results by author "Sara Farizan"
17-year-old Sahar has been in love with her best friend, Nasrin, since they were six. They've shared stolen kisses and romantic promises. But Iran is a dangerous place for two girls in love - Sahar and Nasrin could be beaten, imprisoned, even executed if their relationship came to light. So they carry on in secret - until Nasrin's parents announce that they've arranged for her marriage. For most of high school, Bijan Majidi has flown under the radar. 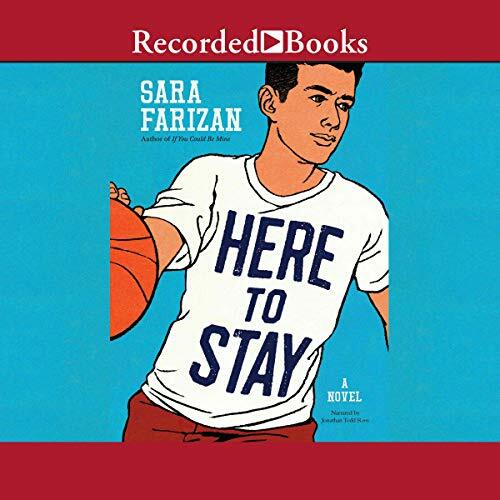 He gets good grades, reads comics, hangs out with his best friend, Sean, and secretly crushes on Elle, one of the most popular girls in his school. When he's called off the basketball team's varsity bench and makes the winning basket in a playoff game, everything changes in an instant. But not everyone is happy Bijan is the man of the hour: An anonymous cyberbully sends the entire school a picture of Bijan photoshopped to look like a terrorist. Leila has made it most of the way through Armstead Academy without having a crush on anyone, which is a relief. As an Iranian American, she’s different enough; if word got out that Leila liked girls, life would be twice as hard. But when beautiful new girl Saskia shows up, Leila starts to take risks she never thought she would.